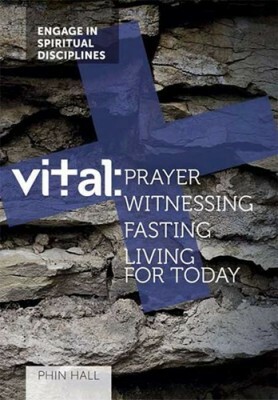 For centuries God’s people have engaged in practices that have proved vital for the Christian life. We call this ‘spiritual discipline’, and it is no less important today. Throughout the Bible there is a call for people to enter into a relationship with God, where our lives are shaped primarily by our love for Him and for one another. But how many of us really fulfil this call? This is the goal of spiritual discipline. 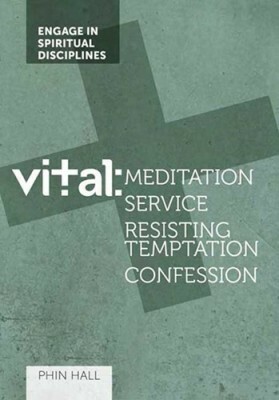 Taking seventeen areas of spiritual discipline, this series demonstrates just how vital these are, from a biblical perspective with clear, practical application. Through four weeks of daily studies, reflections, questions and application exercises this second book tackles: Bible Study; Submission; Giving; and Thanksgiving. 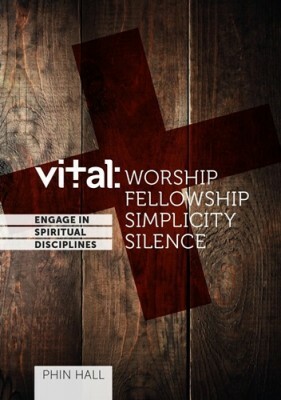 At the end of each week, there is also a section for group use as well as in discipling relationships. 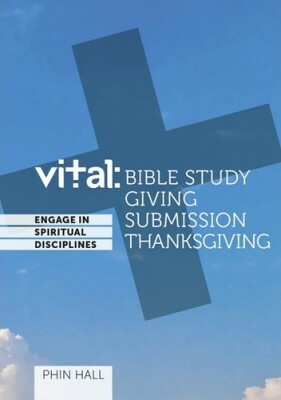 Other Books in "VITAL - Engage in Spiritual Disciplines"